Check out this amazing article for The Ark In Space. The Ark in Space is a compendium of creatures. 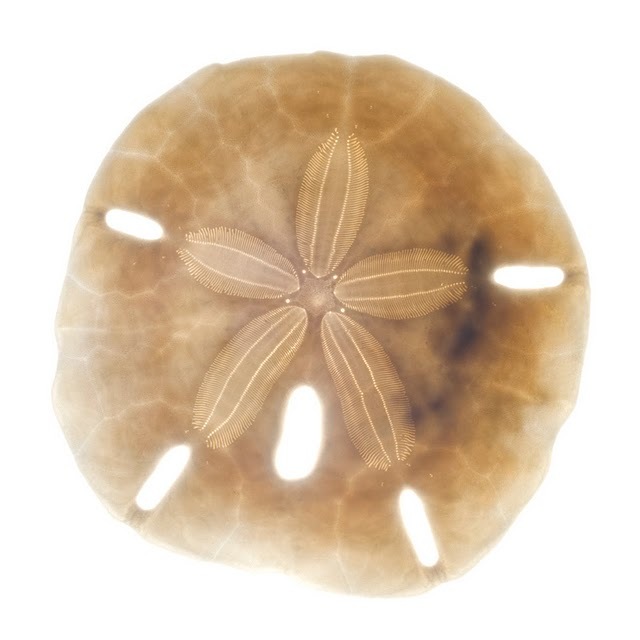 This entry is about the sand dollar and it's ability to clone itself. "This somewhat strange looking specimen is a Sand dollar. It is a sea urchin which burrows and comes from the order Clypeasteroida – and you can see why it gets its name, as it resembles a coin. Some joke that it is the only stable dollar in the world at the moment. Humor aside, it does have one trick up its sleeve that we can only wish would apply to real money. It can clone itself – creating a perfect copy."